The cost of your child’s treatment will vary depending on their individual needs and treatment plan. We will discuss with you the cost of treatment and each available payment option before your child’s treatment at Growing Smiles begins, so you can make the best choice for your child. Your child’s smile is theirs forever, and we want to make it as easy as possible for your child to receive the best dental care when they need it. To fit your individual needs for extensive treatments, financial arrangements can be made to extend your payments over a period of months. Growing Smiles is proud to offer our patients several different payment options. To obtain more information, ask a Growing Smiles Team Member prior to your child’s first visit or click here to find out more about CareCredit, a health care specific plan that offers various repayment options. If you have insurance, we will help you to determine the coverage you have available. 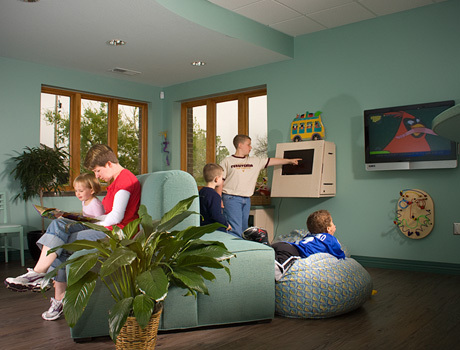 Professional care is provided to your child, our patient, and not to an insurance company. Thus, the insurance company is responsible to the patient and patients are responsible to the doctor. We will help in every way we can in filing your claim and handling insurance questions from our office on your behalf. Growing Smiles proudly offers the latest electronic filing claims technology. If any questions exist regarding payment, please call prior to your scheduled appointment time. Growing Smiles Pediatric Dentistry accepts all insurance coverage and is an “in-network” preferred provider for Delta Dental of Kansas and Blue Cross/Blue Shield of Kansas.